Belmont Metals offers a vast amount of non-ferrous metals in Powder form as a pure metal instead of an alloy of various elements. 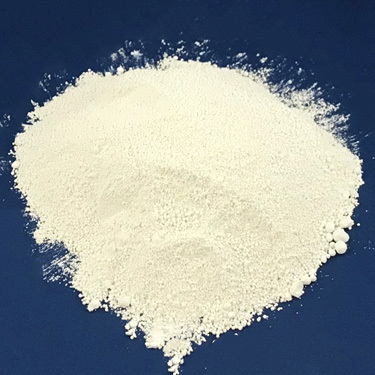 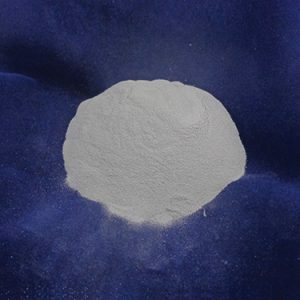 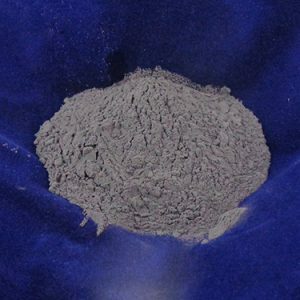 A powder is a dry, bulk solid composed of a large number of very fine particles that may flow freely when shaken or tilted. 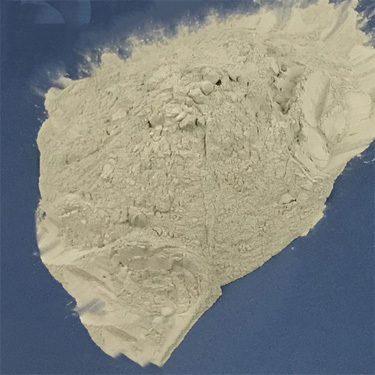 Design Engineers with increasing frequency are turning to metal powders because of the benefits such as cost effectiveness, versatility and quality. 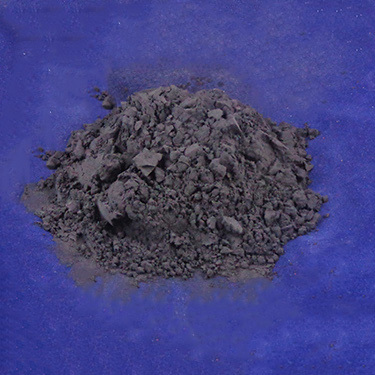 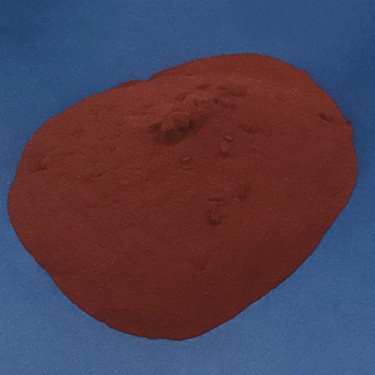 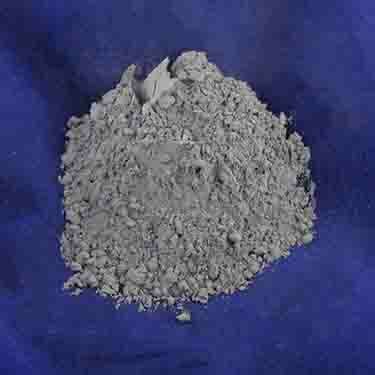 Applications: Metal Powders have a large number of uses . Among them are uses in manufacturing anti-fouling paint, as a brazing material and for various chemical applications. 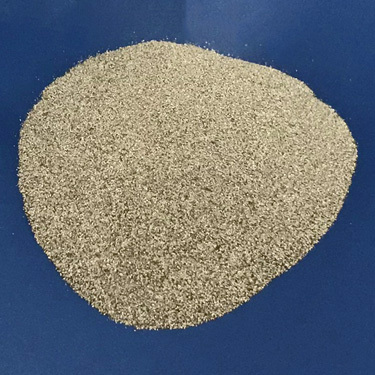 They are also used for Welding, Sintered Components, Additive Manufacturing, and Surface Coating among numerous other applications. 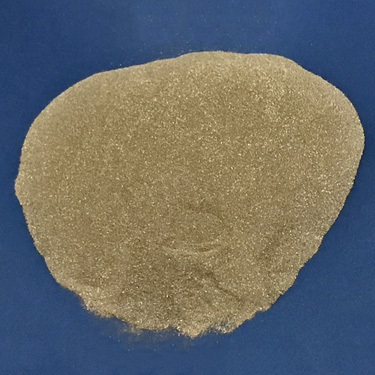 Forms: Various mesh sizes depending on the metal which is desired.